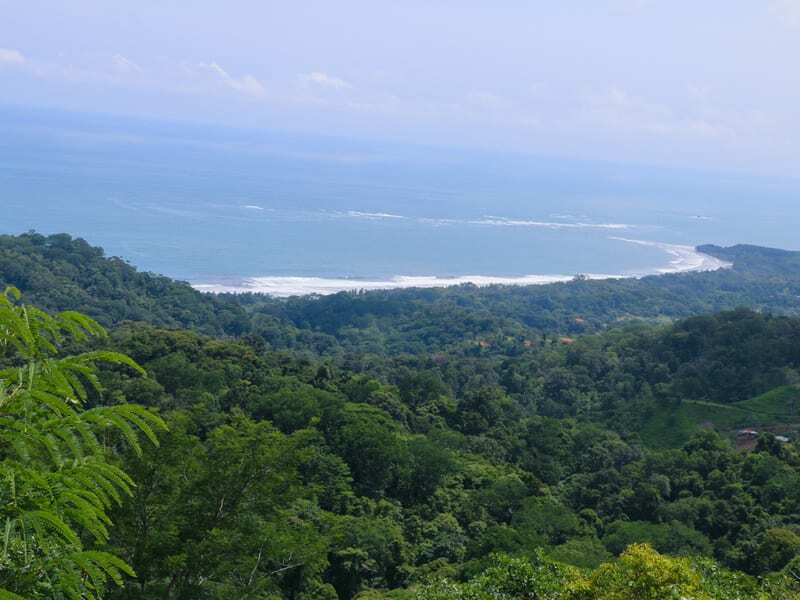 33 ACRES – Amazing Property With Huge Whales tale Ocean Views And Multiple Building Sites!!! 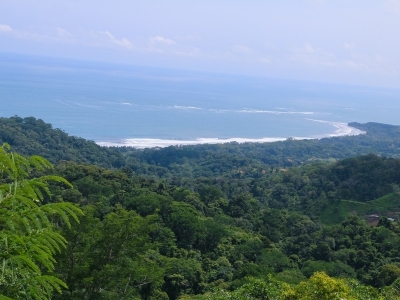 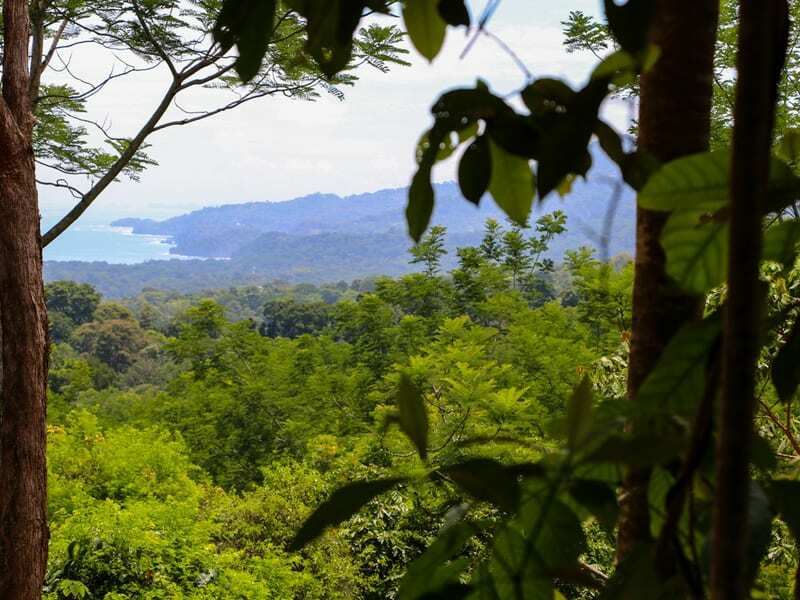 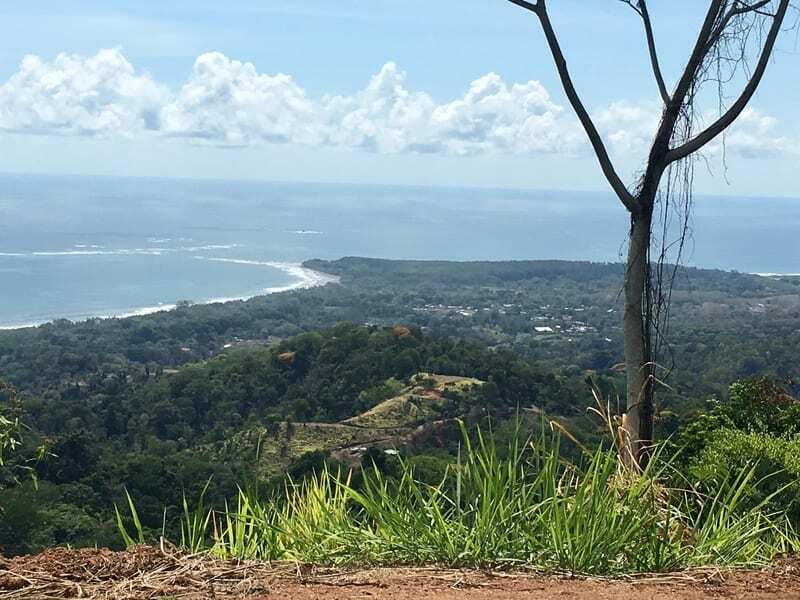 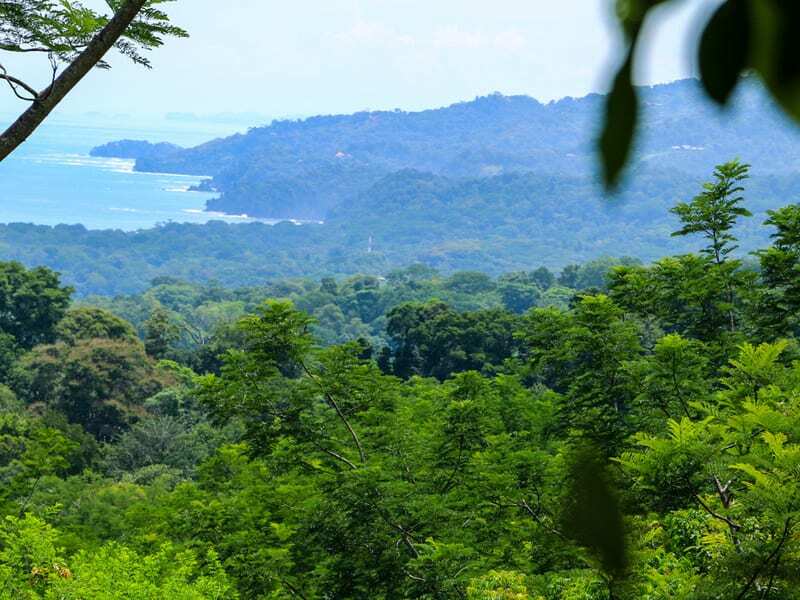 Over 32 acres of startling view property with 7 building pads already in place that offer huge views looking up the coastline over the Whales Tail to Manuel Antonio National park. 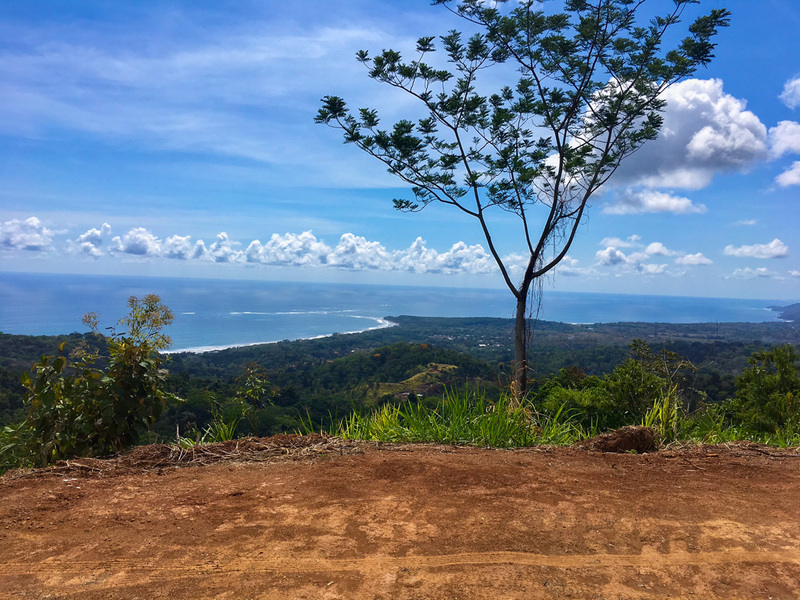 This farm borders a large privately owned reserve, and has 3 ample building pads along the public road and multiple building sites accessed via an internal road all with big 180 degree ocean views, and at a cool comfortable elevation of over 1,200 feet. 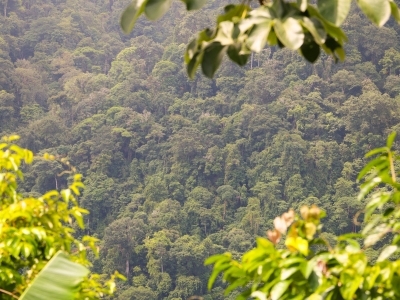 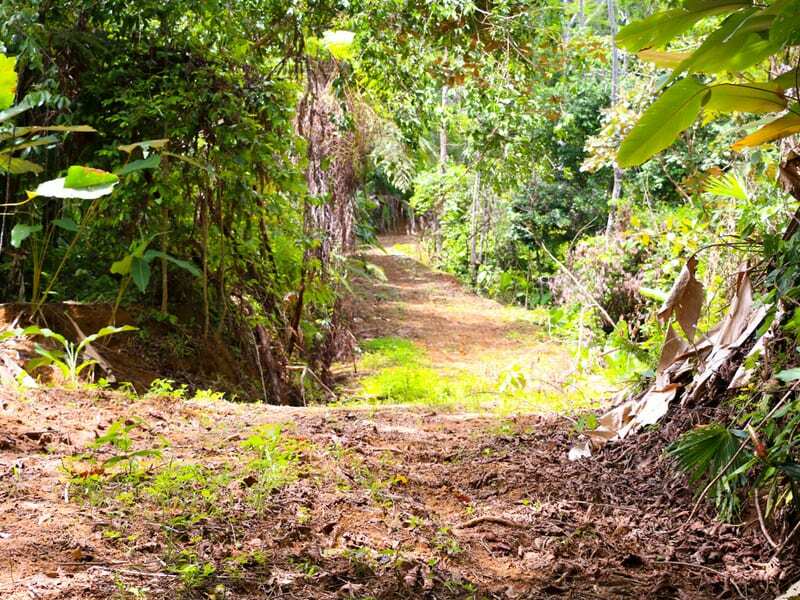 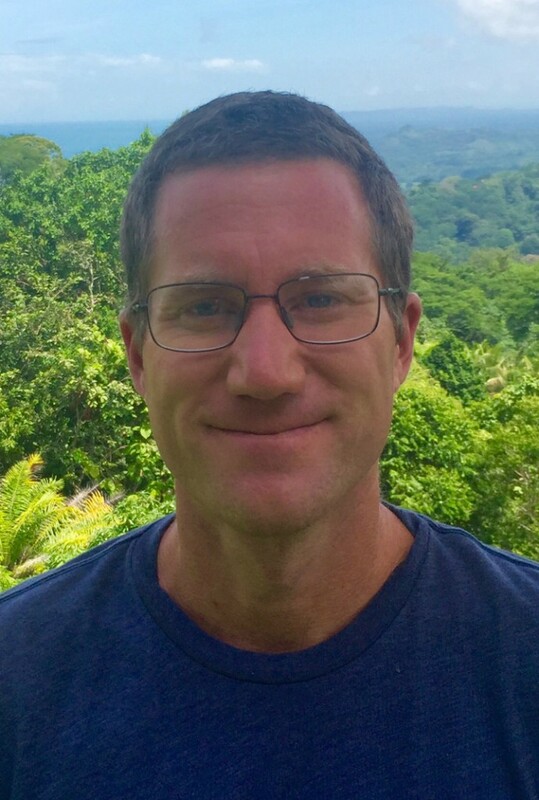 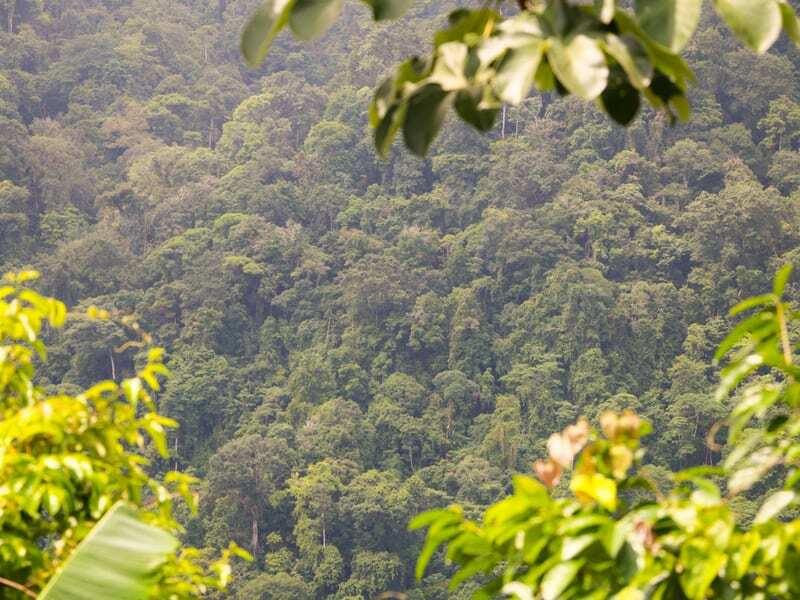 Property comes with existing fruit trees, to include mangos, water apples, cacoa, and coconut palms. 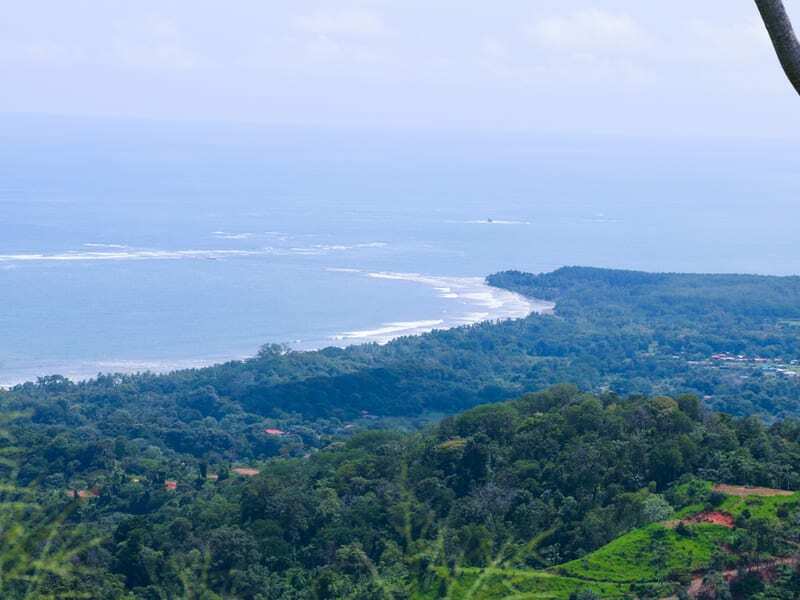 Ideal for a boutique development of private enclave of residences that would take advantage of the extreme views, and comfortable cool climate.